They are friends, wives, mothers, housewives. And they also are doctors, teachers, shop owners, freelancers and other. So you can guess that: they have a lot to talk about, and in fact they talk, they talk ALOT: they talk while hiking, while running, while walking and during the pauses. Of course they talk (a very lot) at breakfast, lunch and dinner. And they talk also – not really “of course” – while sleeping. So, in few words, they simply talk ALWAYS and LOUDLY. And the magic happens: the whole group immediately stops. Don’t take me wrong: they don’t stop talking, they stop being loud, and proceed gently whispering (and trying to see the deer). So this is the first keyword of the week, widely used all the times when the attention was needed: DEER ! 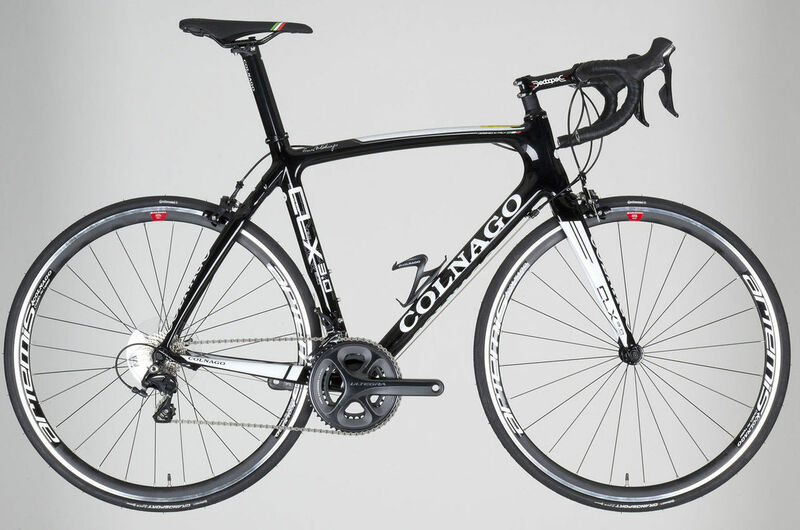 Now you can imagine that: after so many hours talking while running, hiking, dining etc. etc. etc. they can be really very thirsty. Suddenly the group started screaming and running hands-raised towards the hut. 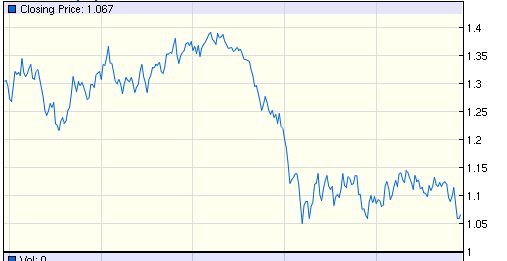 And this became the second keyword of the week, used to celebrate to most deserved and awaited moments of the day: BEER ! And so this is us for the whole week: running and hiking for about 100 km and 6.000 mt up, and constantly talking about husbands, sons, daughters, school, colleagues but also books, the best and worst of the day (I did like that!) and some other questions that I didn’t understand (because listening takes resources too and those were not always available – I mean: they talk also very fast sometimes!). At the end, we found there was only one situation (apart from deers, that’s obvious) where the group stopped talking, and this was kinda signal they where sending to each other, because there was only one good reason for not being talking: connection available! And this became the third keyword of the week: WIFI ! This entry was posted in Trail Running on August 11, 2017 by holimites. And, then there was … Holimaiz! There’s no doubt that brand name recognition is extremely important. Today, we can count on marketing companies that take your idea, what you want to do, the clientele you want to market and come up with the name that best suits your new business. Brilliant!!! That’s what we thought. If we keep within the English language, the logic works and, besides, Holimites is also easy to pronounce. The problem arises with other languages: when you read “Holimites” in Italian, something that sounds catchy in English, sounds rather silly in Italian. 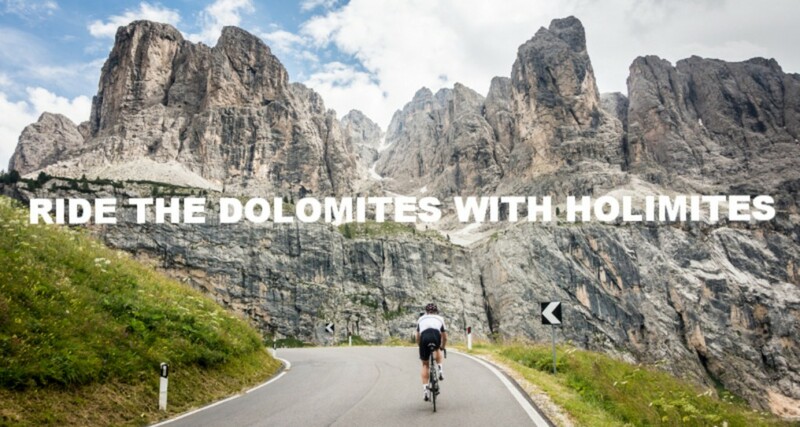 Once guests understand that Holimites is a combination of Holiday and Dolomites, our majestic mountains get the better of it and, then….Holimites becomes Holomites. Maybe we should’ve changed the brand name right from the start, but being the mountaineers that we are, we were (and still are) very stubborn. 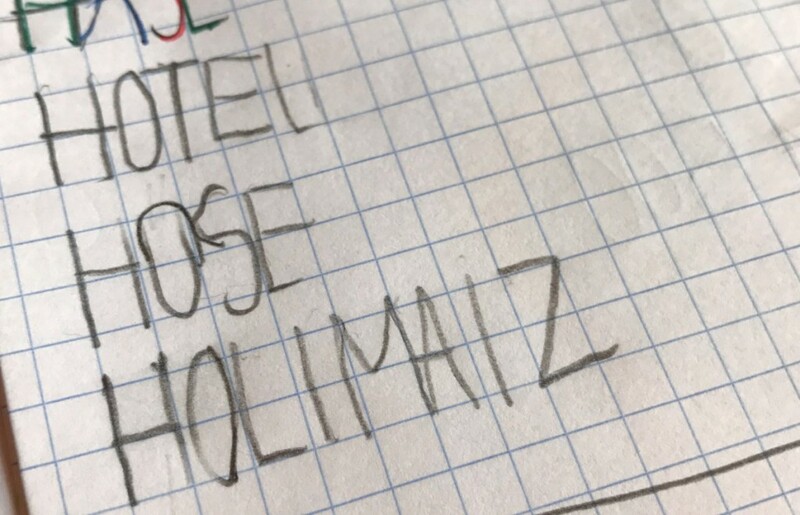 The only worry is that he hears a lot at home about work … Hotel … Holimaiz (Holimaize). This entry was posted in Uncategorized on May 8, 2017 by holimites. What’s the weather forecast for the next days? Why is Siri telling me not to go out without an umbrella (yes, trust us, it happens) and the weather channel shows sunshine? 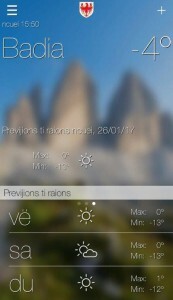 If you want to play it safe then download the official weather app of the local weather office of the Bolzano province. 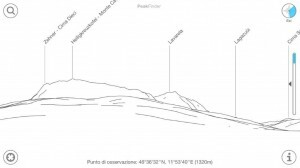 This app shows you the forecasts for different areas in South Tyrol, the detailed mountain weather and the current values from weather stations placed on the territory. Open ski lifts and slopes, 3D map of the skiing area, all the latest news… plus the Ski Performance check to have a full summary of the kilometers of slopes covered during your holiday. 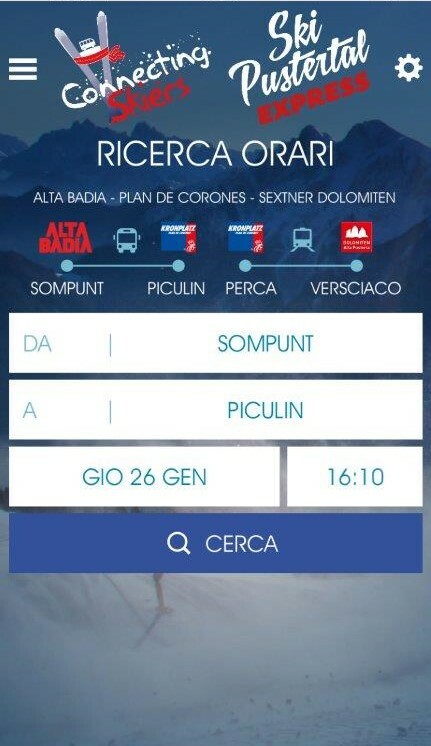 As soon you have your Dolomiti Superskipass in your hands type in the skipass code. The MUST HAVE app for your ski holiday. 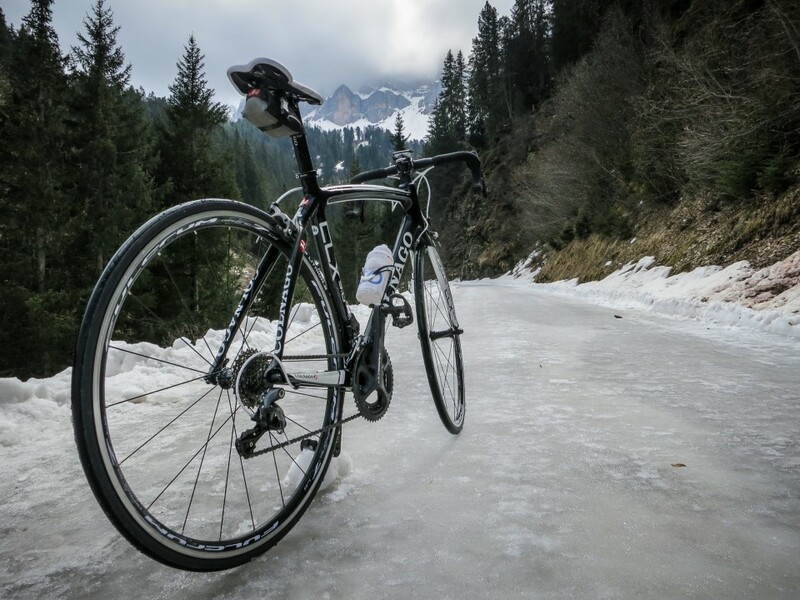 An alternative to the classic Sellaronda? 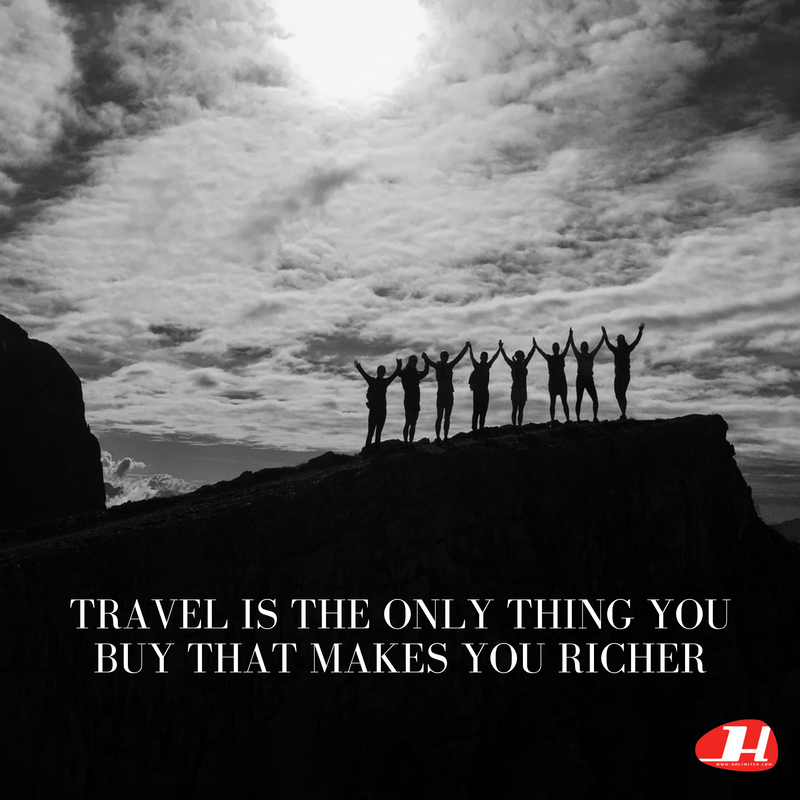 We have it: it starts from the Dolomites of Alta Badia, skiing over the Plan de Corones/Kronplatz to the Dolomites of Sexten and back. 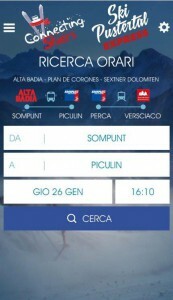 The ‘Ski Mobility’ app helps you with the necessary information about skibus and train transfers during this amazing ski trip. 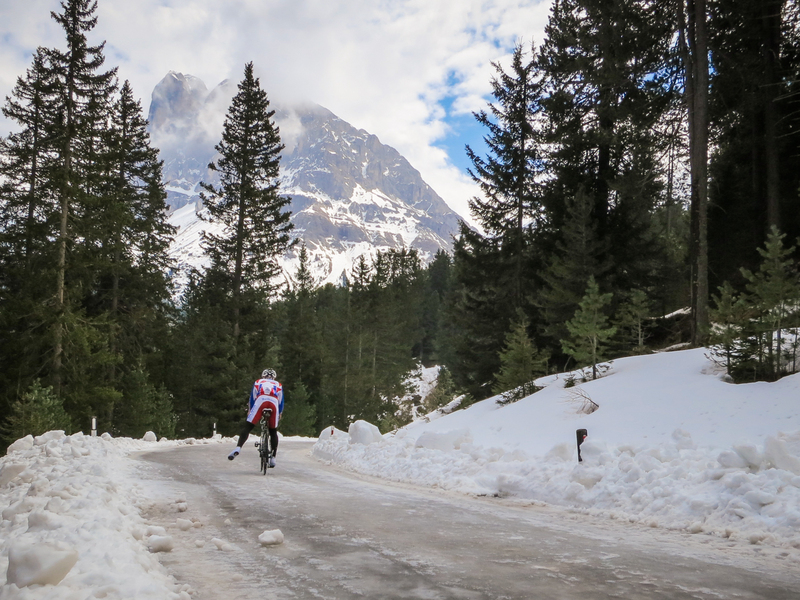 How many hours have you been active (and how many in the huts), how many kilometers have you covered, what is the altitude gain, and the maximum speed reached downhill? 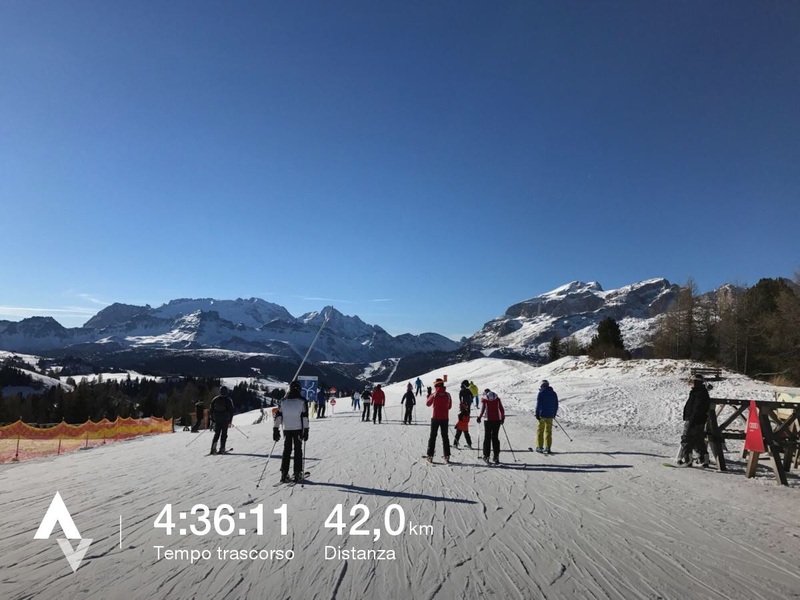 Strava is not only an excellent application for all sport activities such as hiking, cycling and running, we use it also for alpine skiing. 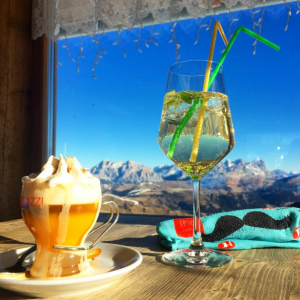 A picture of a hot chocolate or a Bombardino at a mountain hut. A plate of dumplings or an apple strudel with vanilla sauce… and this, with a breathtaking mountain background. 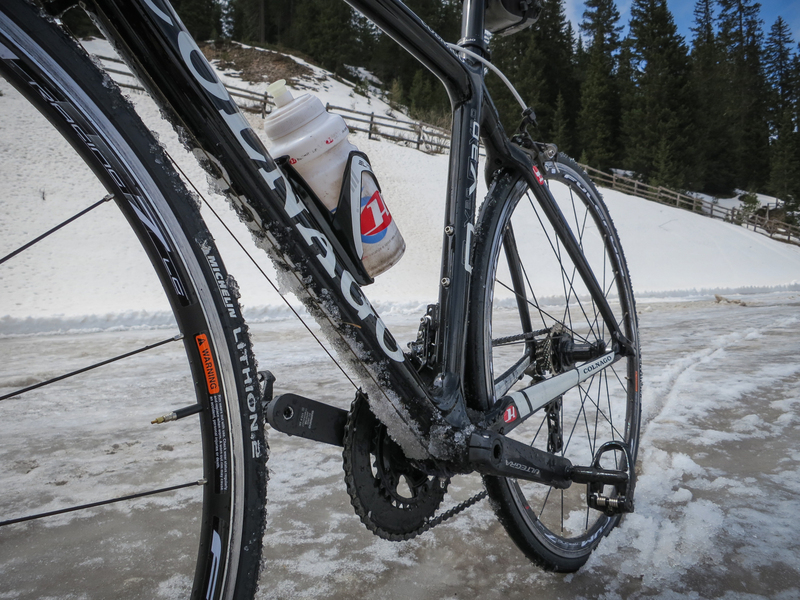 Have fun posting your pictures and don’t forget to use the #dolomitesski hashtag and tag @holimites in your pictures. We have a sixth app, which is not among the free apps. 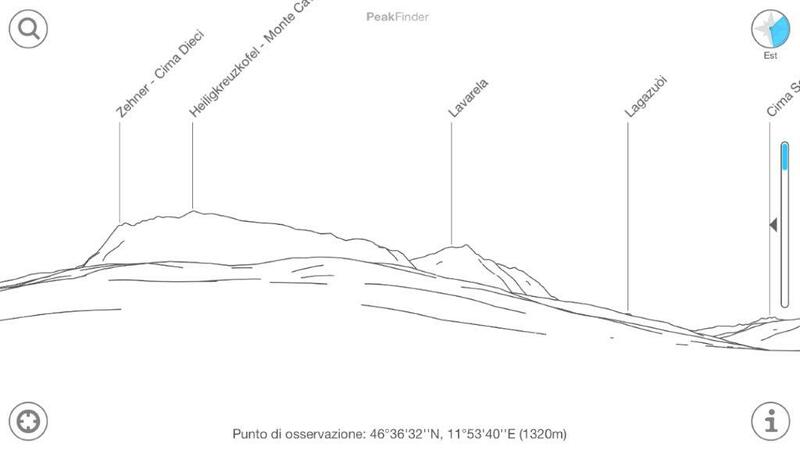 But if you want to know the name of the Dolomites peaks around you this app is a MUST-HAVE too: Peakfinder. 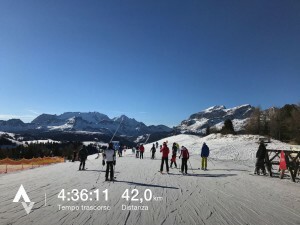 This entry was posted in skiing, Winter on January 26, 2017 by holimites.